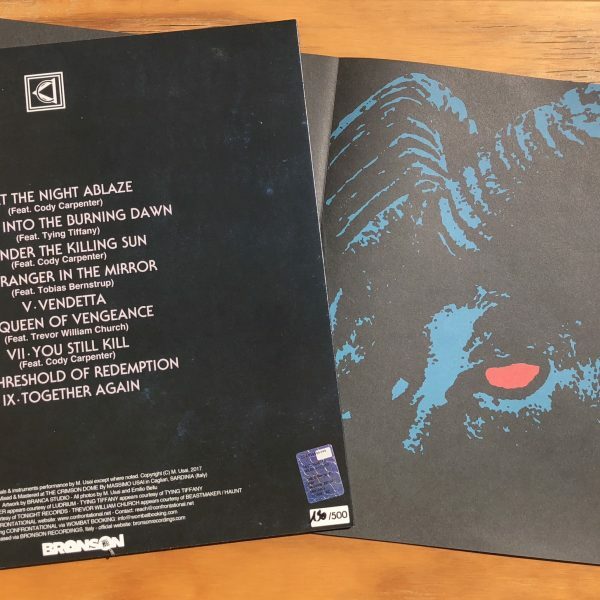 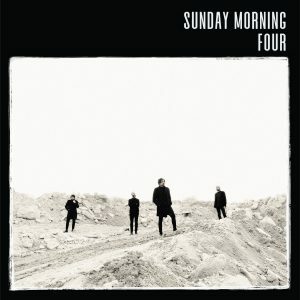 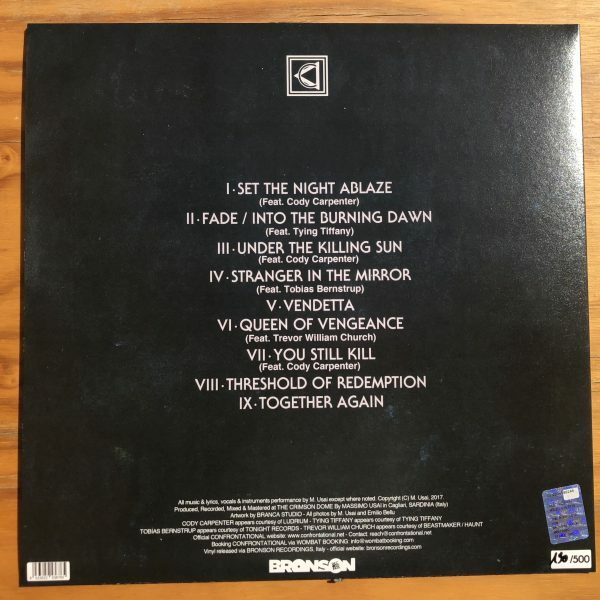 The Burning Dawn runs the gamut from Darkwave to Post-Punk in an embrace of all things 1980s. 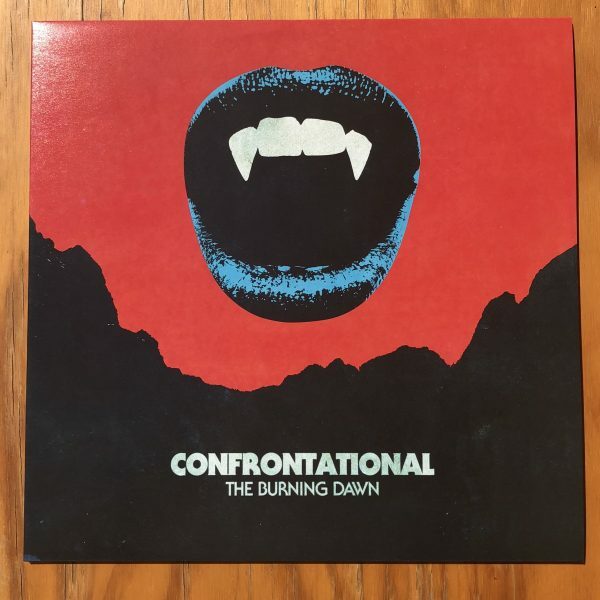 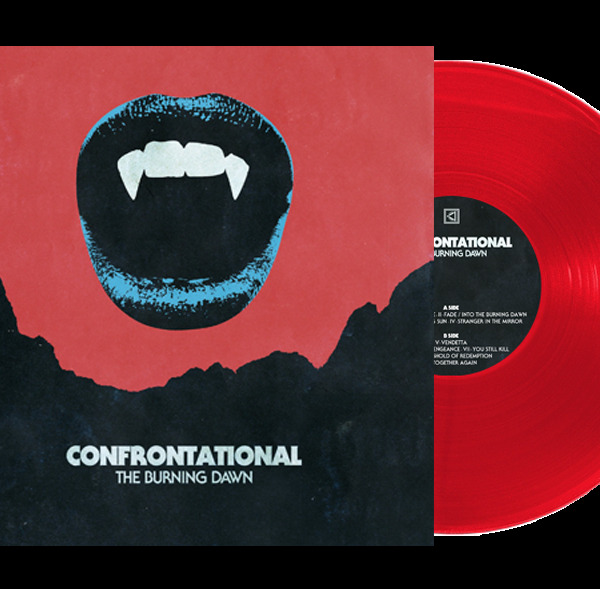 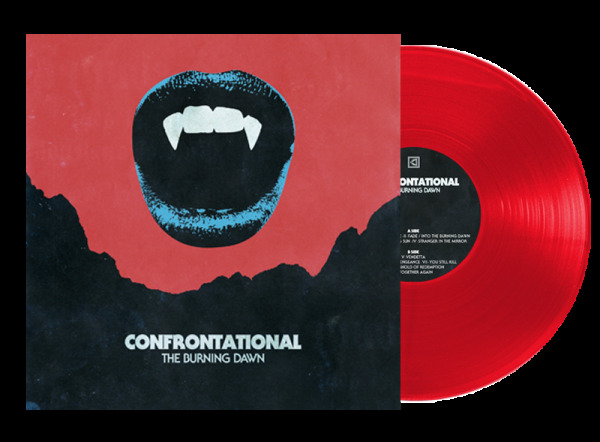 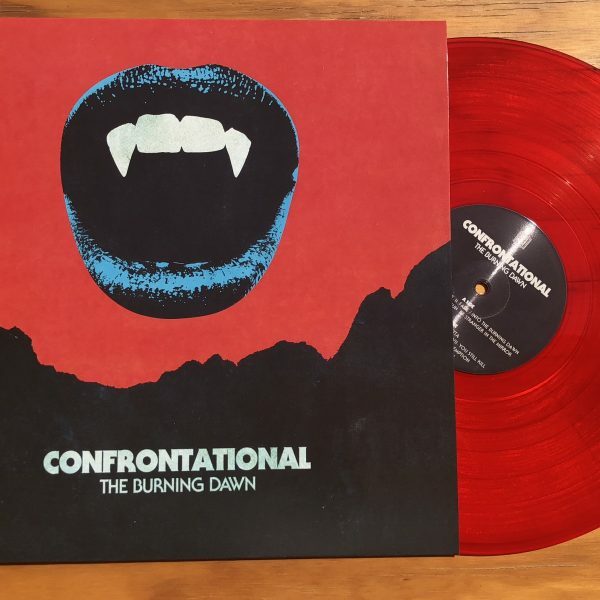 Confrontational author a sound that is reminiscent of the best of times, sonically speaking. 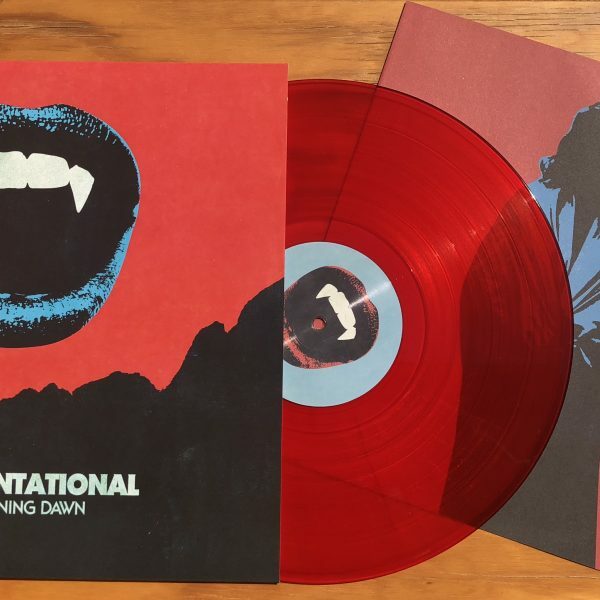 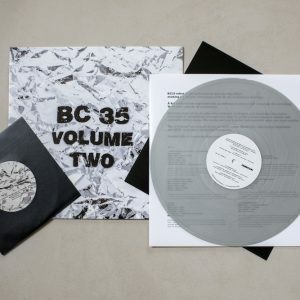 Cinematic and atmospheric, eerily rhythmic and gently slaying, this is a collection of nine sensuous delights that will titillate the ears and warm the cockles of your heart.